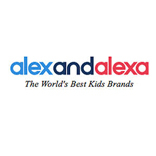 Enjoy 10% off kids brands at Alex and Alexa. Please email the Custard & Crumble team for your unique code. 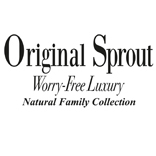 Enjoy 30% off your first online order with Original Sprout. 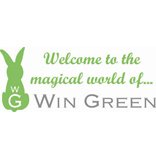 Wingreen andenjoy 15% off with code CC15. 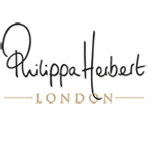 appointment online for a personal shopping service. 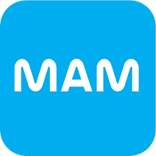 MAM Manual Breast Pump using code PUMP30CC. for Crumble & Friends. 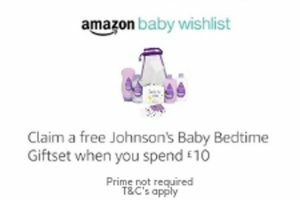 Please use CUSTARD10 at checkout. 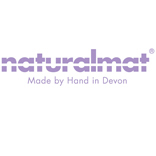 Enjoy 10% off at Naturalmat on their baby and child ranges. 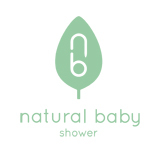 Use the code CUSTARD at checkout or visit their Notting Hill baby boutique. 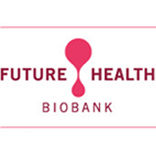 An exclusive 10% off umbilical cord stem cell banking. Please quote Custard & Crumble when booking. jewellery and gifts. Use code CATALOGUE20 at checkout.